Today we had much different water. It been no sun and same time cold wind as well. It mean we feel little cold but not problem at all. Everybody enjoyed so much, had so much swimming, playing with boat and each other very happily. When we saw them, seems like they do not care about cold wind and cool water. We saw them, they were totally in to nature and want to play more with water. 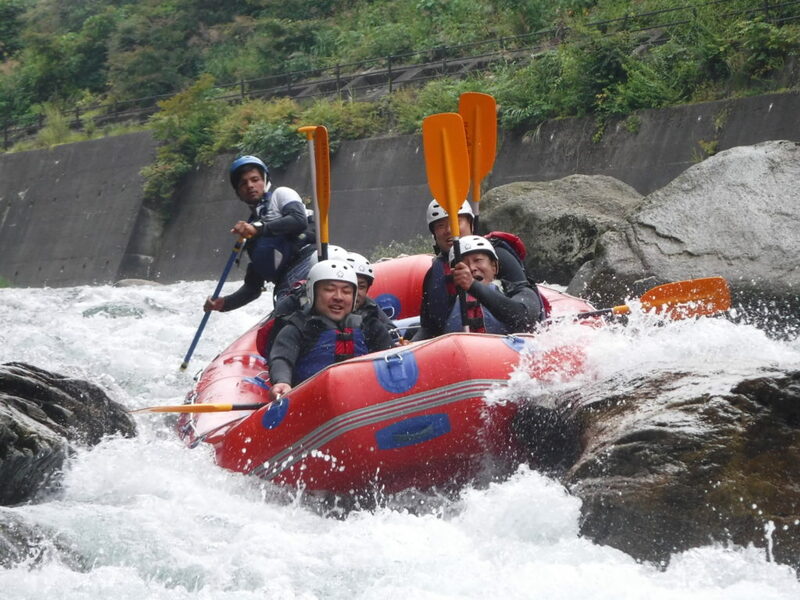 This is very good, when you come for rafting. You forgot all your pain and you are all the in to nature and paying with them.